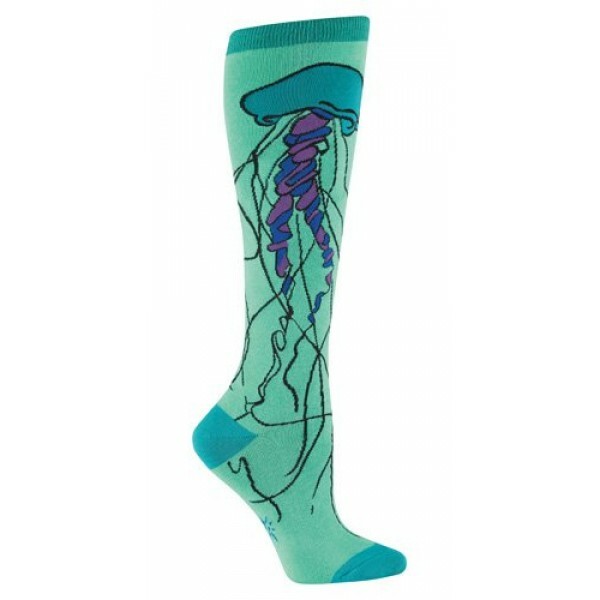 These gorgeous jellyfish knee socks from Sock It To Me will definitely catch everyone's eye! They're 75% cotton, 20% polyester, and 5% spandex and are one size fits most for teens and adults. 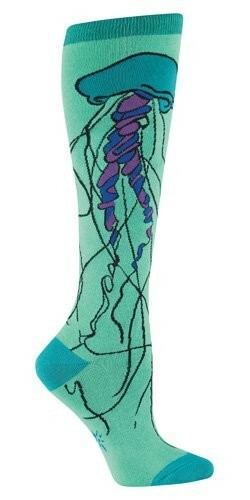 For more fun and quirky socks that reflect Mighty Girls' diverse interests, visit our Sock Collection.